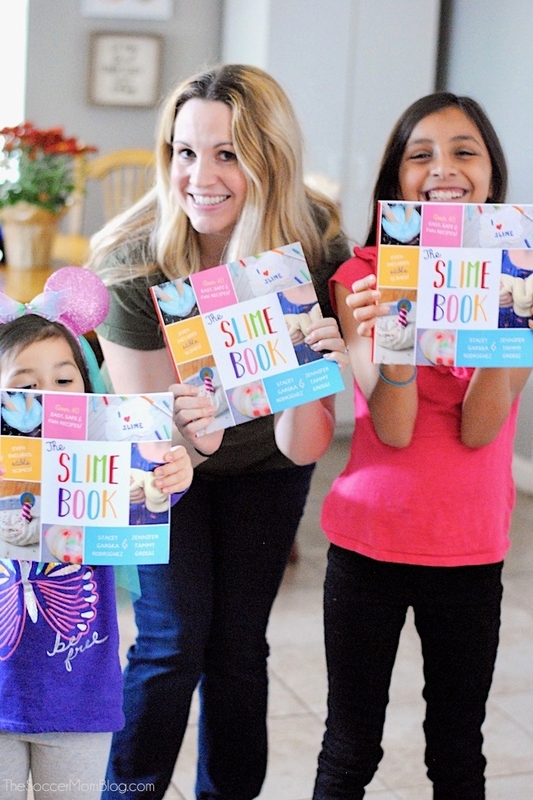 Inside: The Slime Book – a huge resource of slime recipes for kids! How to get your copy in both print and digital formats! 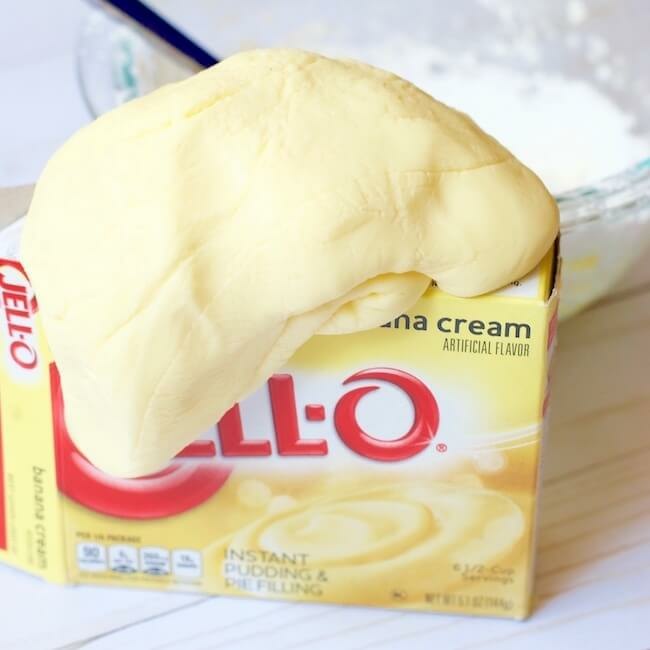 I can remember begging my mom to let me make oobleck when I was a kid, and spending hours playing at the kitchen table. 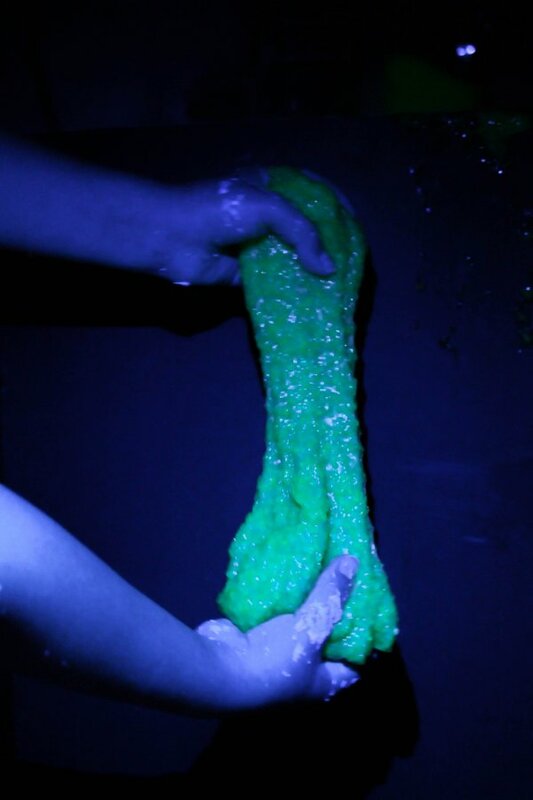 Or when I finally got to pick out a container of neon Gak slime at the toy store — just like the goop on my favorite TV shows. 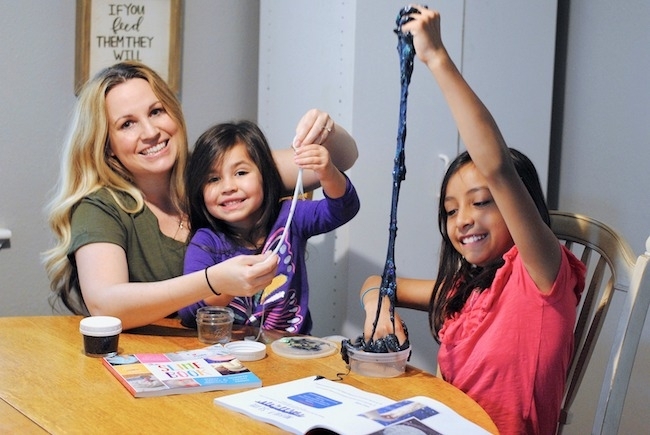 Those are the experiences I want to create for my girls — simple, sensory play that will keep them busy for hours and create memories to last a lifetime. This post may contain affiliate links – disclosure policy available here. 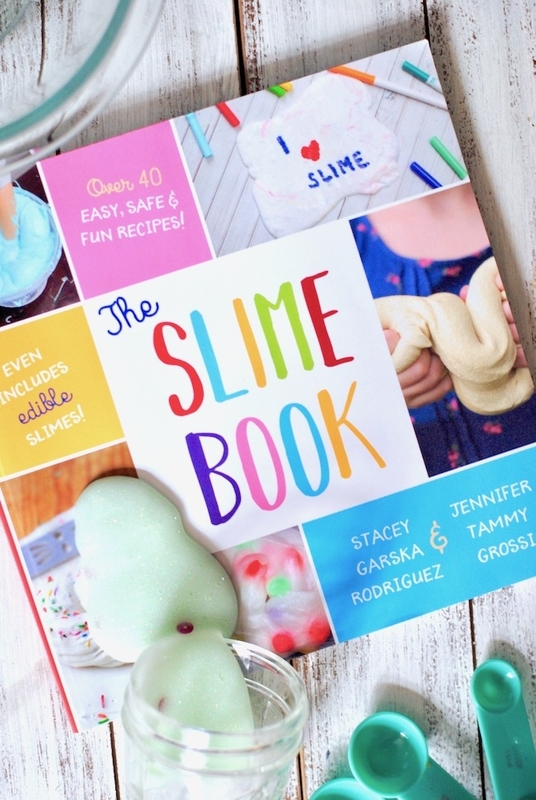 I’ve teamed up with my pal and fellow slime enthusiast Jennifer at Sugar Spice & Glitter to create The Slime Book – with 43 awesome slime recipes! 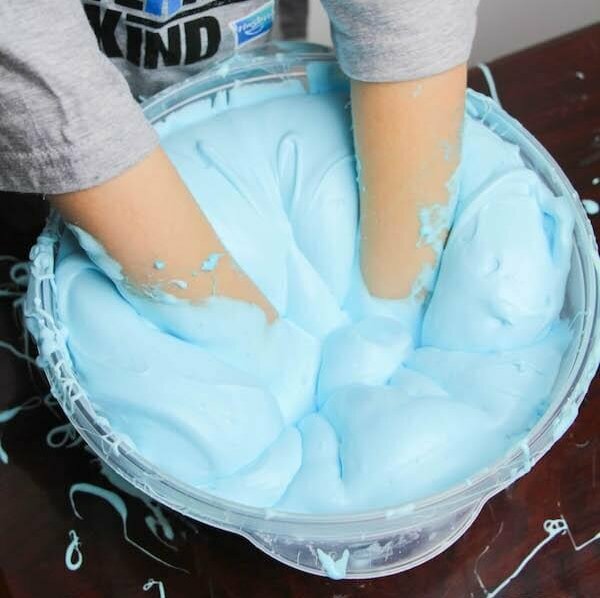 Our unique slime recipes have been some of our most popular blog posts of all time (with millions of shares!) — so we decided to compile them into one HUGE resource full of ideas for slime play! 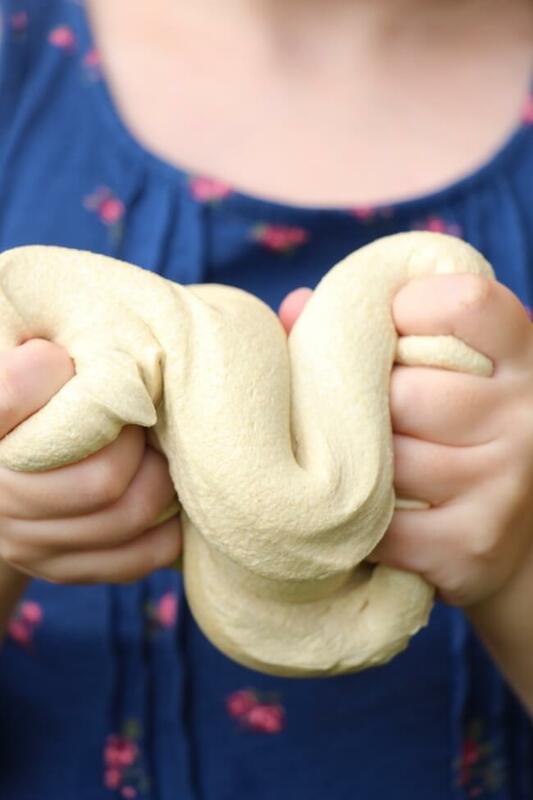 We’ll show you all of our favorite homemade slimes (with simple, accessible ingredients) and even LOTS of NEW slime recipes never before published! We’re SO excited to announce the release of our brand NEW, updated 2nd edition of The Slime Book. It’s now available on Amazon in both PRINT and KINDLE (ebook) editions! Click here to purchase your copy of The Slime Book on Amazon. 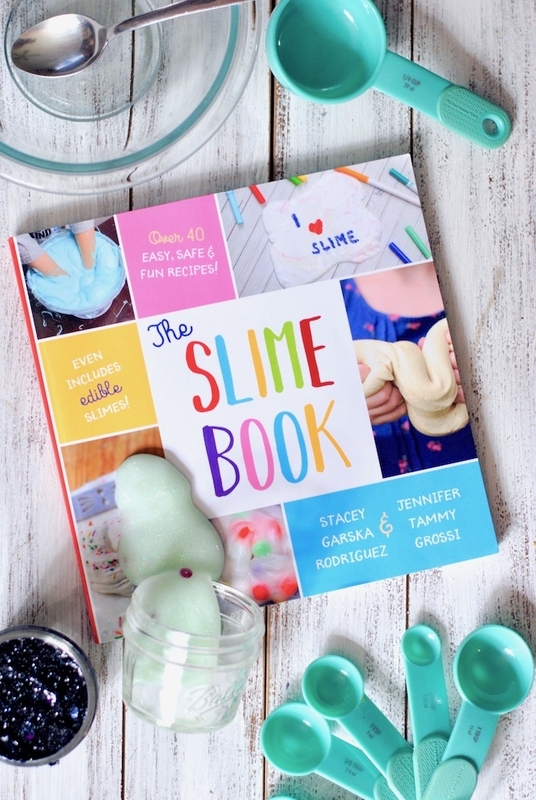 In The Slime Book, you’ll find everything from seasonal slime, to glow in the dark slime, to taste-safe recipes made with food ingredients. 12 Months of Seasonal Slime — a slime for every occasion! There’s over 100 pages of slime recipes and resources!! We’ve made sure to include LOTS of full-color photos so you can see all the slimes, plus tips on how to make them perfectly every time! There’s 43 slime recipes inside! Many are brand new to the 2nd edition and never published!